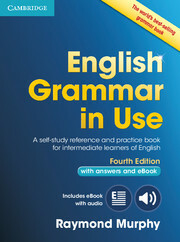 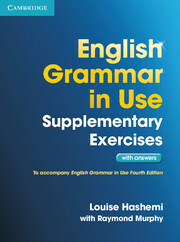 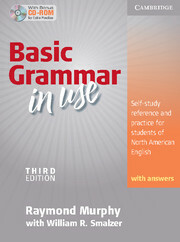 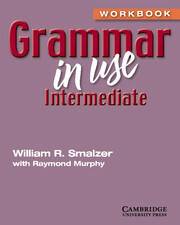 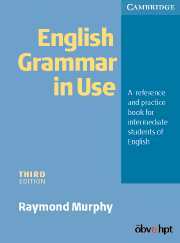 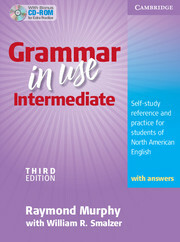 Raymond Murphy's legendary titles are known and loved the world over, and have given literally millions of students the tools they need to tackle English grammar head-on. 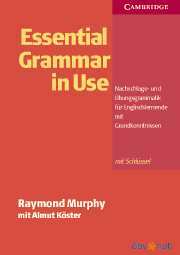 Raymond taught English as a foreign language for 17 years in Germany and the UK, but since 1988 has been a full-time writer of ELT materials. 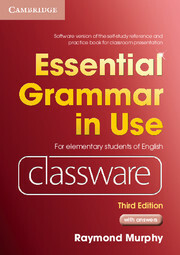 An absolute essential for any elementary level student.